When choosing a monitoring system for the IT infrastructure of a business, there is a need to take into consideration a range of factors. First, there is a need to evaluate if the functionality of a monitoring system matches your technical and business requirements. Then, there is a need to examine peculiarities of deployment and support to choose a tool that corresponds to your infrastructure and a competence level of IT specialists. 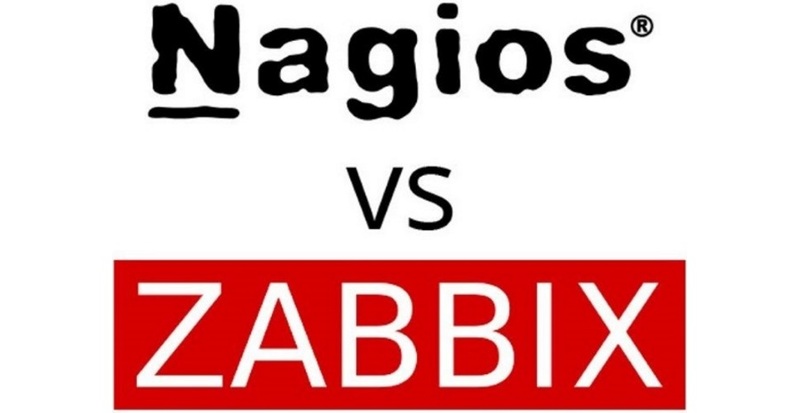 In this article, we will examine peculiarities, differences, and similarities of two popular monitoring systems Zabbix vs Nagios. 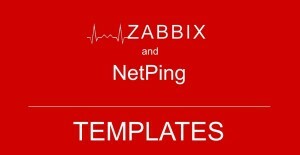 Zabbix is a free monitoring system for tracking statuses of various services of a computer network, servers, and network equipment. Zabbix is an open source enterprise solution that can perform a complex infrastructure monitoring (servers, network devices and virtual machines), visualize received information as graphs, monitor load, and performance of the equipment using own agents that are supported by almost all operating systems). Nagios is an industry standard in the monitoring of the IT infrastructure. It is an open source solution designed for monitoring computer systems and networks: monitoring, controlling a status of computing nodes and services, and notifying system administrators in case of certain services stop or restore working. Besides a free version Nagios Core, there is a commercial one Nagios XI with additional features that has more modern and easy-to-navigate web interface that offers an interactive information panel with an overview of hosts, services, and network devices. Only supported operating systems for a Zabbix monitoring system are shown in the system requirements on the official website, therefore it is difficult to conclude how many cores and RAM will be necessary to allot to a virtual machine, or a server of which capacity is necessary to be purchased. On a product site, it is also specified that for Zabbix to operate, LAMP components are necessary, therefore system requirements must also be determined considering necessary resources for an Apache web server and MariaDB database (MySQL). However, approximate requirements for a certain number of monitoring objects are specified in the installation documentation. System requirements of a Nagios monitoring system were found only in the installation documentation for a paid version Nagios XI. For a free version Nagios Core, system requirements are de-facto the same. In addition, a documentation has approximate requirements specified, considering a number of monitoring objects. More detailed information can be found here and here. Brief system requirements are represented in the table below. Installing a Zabbix monitoring system is not difficult even for a specialist who knows nix-like operating systems on a skin-level. For the majority of operating systems, Zabbix installation is available from the official repository. Necessary LAMP components are automatically installed by dependencies. A major part of the installation is performed in a server console. General parameters of a certain instance of a Zabbix monitoring system are configured in a web interface. A deployment process of a Nagios monitoring system is sufficiently documented. As an alternative to a manual configuration, it is possible to download a ready Zabbix solution or an installation image of a Zabbix ready solution. The installation image of a ready Zabbix solution can be used for a fast deployment of a Zabbix server (using MySQL or PostgreSQL databases) or Zabbix proxy (using MySQL or SQLite 3 databases). Installing a Nagios Core monitoring system seems more difficult because a system needs compiling from source codes that should be downloaded from the official website. Similarly, before installing Nagios Core, it is necessary to install LAMP components on a server. After installing Nagios Core, there is a need to install Nagios Plugins (a package of Nagios plugins that contains the majority of frequently used plugins for the full operation of a monitoring system. A deployment process of a Nagios monitoring system is decently documented in English only. It is possible to read the documentation on installing a Nagios Core monitoring system here. 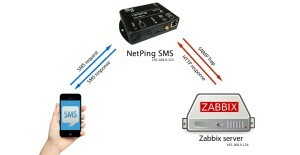 Before, in our blog, we examined the opportunity of using Zabbix and Nagios monitoring systems with microclimate monitoring devices and devices for remote controlling a power supply (IP PDU) of a NetPing company. Servers and workstations are monitored through a constantly running agent. Configuring through a web interface using API. All monitoring data are stored in a database, which requires allocating additional computing capacities for servicing a database in large networks. The entire configuration is stored in a database and is managed through a web interface. A minimal interval between measurements is one second. Operation performance data, not test results (failed or not) are selected from servers. These data are analyzed on a server's part. Data storage time is limited by disk space only. Developed features for analyzing gathered data. A simple format of a configuration file. Having a minimal programming experience, it is possible to write own plugins for Nagios. There is no feature for configuring through a web interface (in a free version). All changes in a configuration are performed by editing configuration files with a consequent full restart of a Nagios server (~10-15 minutes). Allows writing comment with a time tag. A too big interval between tests and measuring parameters. There are plugins for all life situations from third-party manufacturers. Besides Nagios, data can be stored in RRD. There are several utilities, that can draw graphs according to the data stored in RRD. There is no built-in visualization means (except for the network map). Scaling is complicated without using plugins of third-party manufacturers. A final choice of a monitoring system depends on many factors. The power of Nagios is in its extendability, but its configuration is no way simple. 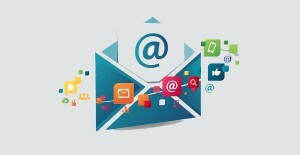 A simple monitoring scheme completely consists of text confrontational files, which have connections that pass through, and it is not always simple to find an error. There is a paid version of Nagios XI that has a graphics environment for settings but its cost is (a Standard Edition version) from $2000 to $5000, depending on the number of control nodes. The undeniable advantage of Zabbix is that a system is totally free with no limitations on functionality. A developer earns money on a partner's certification and a technical support. 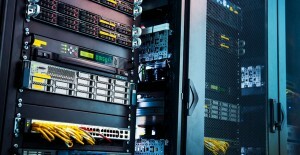 Both systems have an advantage of a possibility to integrate with NetPing devices for microclimate monitoring and controlling a power supply, which allows monitoring systems to not only receive the information from different IT equipment and information systems but also information about a status of the microclimate in server rooms/closets. Based on all the above, it is possible to recommend using Zabbix for IT specialists with a little experience in administration, because of a low complexity of installation and configuration for the majority of the monitoring tasks. Nagios, as a more complex and harder means of monitoring, can be recommended for using to more experienced specialists and/or for using in large high-load networks with a big number of various equipment. What Is the Difference Between Clock Synchronization Protocols NTP and SNTP? How to Get the Information from Sensors Connected to NetPing Server Room Environmental Monitoring Units and Power Distribution Units in Telegram?